It’s a new year, so there is no better time to make little changes in your routine, designed for big impact. 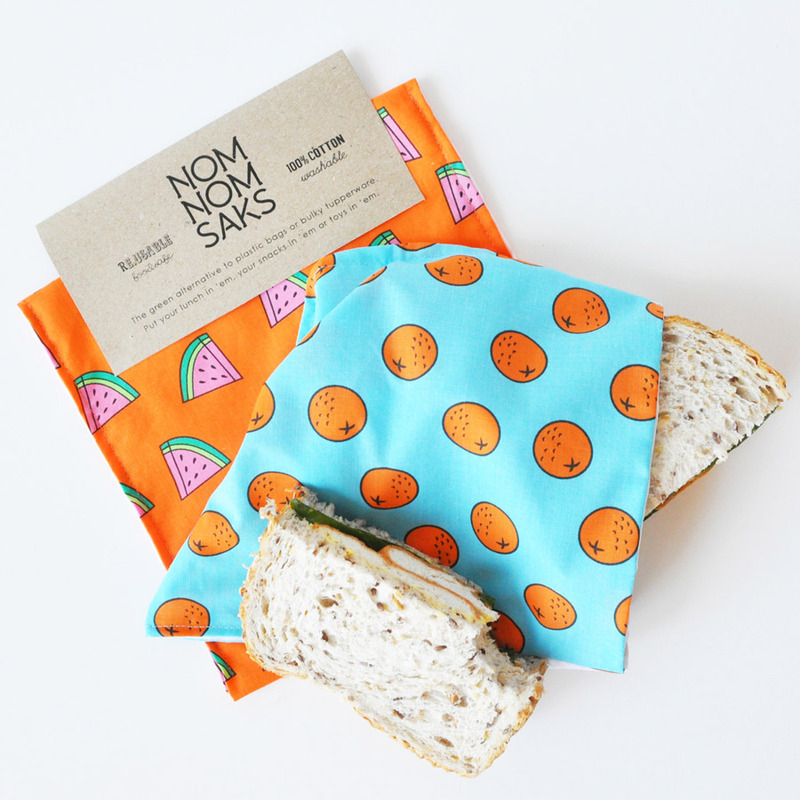 Like these fabulous Snack Saks by Nom Nom Saks, the perfect green alternative to plastic bags or bulky tupperware. The environmentally conscious concept was a huge hit at our recent Sydney market, it was wonderful to see so many of our shoppers embracing this inspired idea. 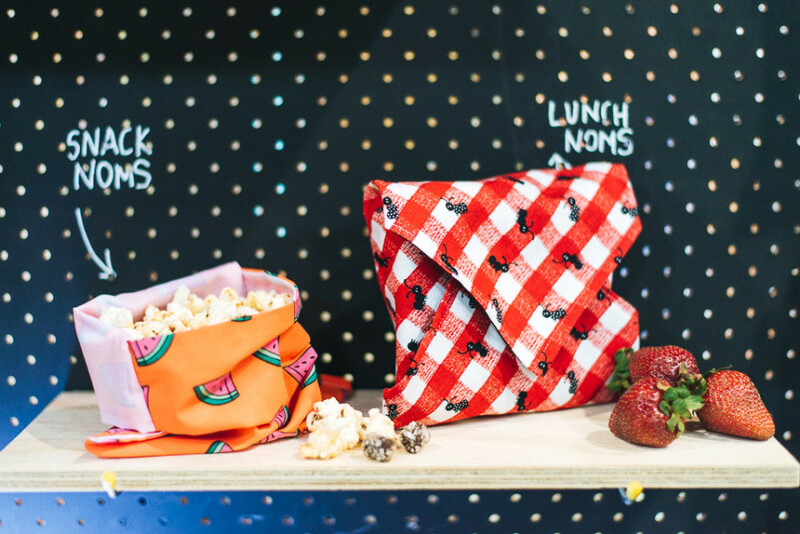 If you happen to need convincing, they are fully lined with a waterproof and food safe material, they are super easy to use (especially for your little ones who might have a hard time with tricky lids), and they are simple to wash and dry. It’s a win, win, win! 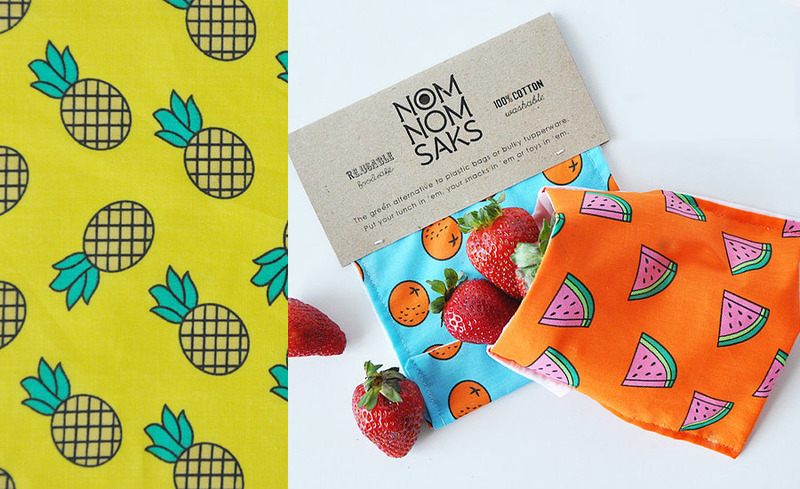 Keen to make a change and minimise your disposable plastic waste, head on over to the Nom Nom Saks online shop to buy now!